Spring cleaning is a time-honored tradition that kicks in when the weather starts to (consistently) warm up. From your closet to your basement storage room to the toolshed out back, no stone is left unturned — but what about your vehicle? If you want your ride to sparkle the way your home does, these spring cleaning tips for your car will help get you on the right track. The colder months mean you probably spend less time about keeping your interior tidy with the accumulation of leaves, mud, and salt residue. The start of spring gives you a chance to get rid of all that clutter, including lingering clutter that may not have found its way to the trash. Vacuum off all of your surfaces, use appropriate cleaning solutions for upholstery, your dash and center console, and the windows. Now’s also a great time to spray off your rubber floor mats or hit carpeted mats with some carpet cleaner. Perhaps the most satisfying part of spring cleaning your car is seeing it return to its exterior luster. When washing your vehicle’s exterior, you’ll want to pay attention to the tires and underbody as they are often affected by road salt during the winter, which can lead to rust. Use warm water and soap and dry with a microfiber towel. 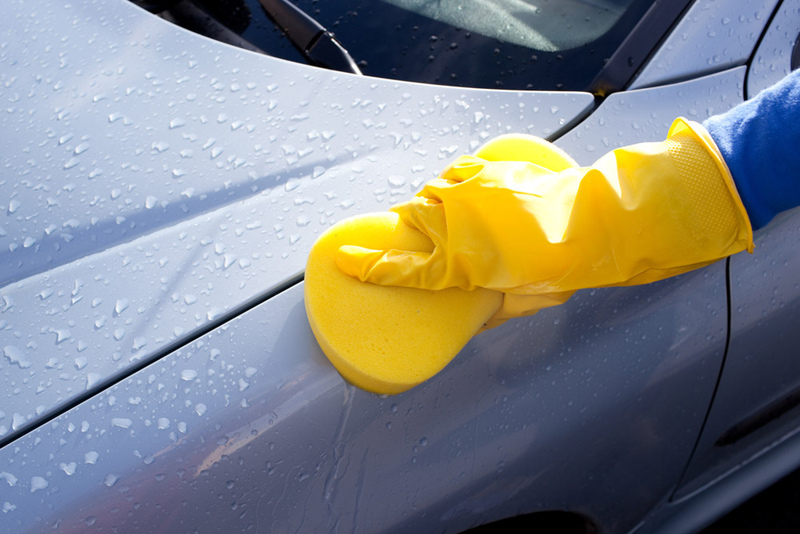 While there’s a certain joy to cleaning your vehicle, you no doubt have plenty on your plate this spring. Why not let Bill Harris Auto Center do the work for you? 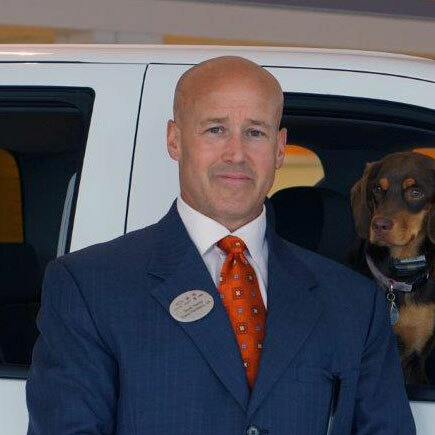 We offer comprehensive interior and exterior vehicle detailing packages — including an all-inclusive interior and exterior package — that’ll have your vehicle looking as good as the day it rolled out of the showroom.